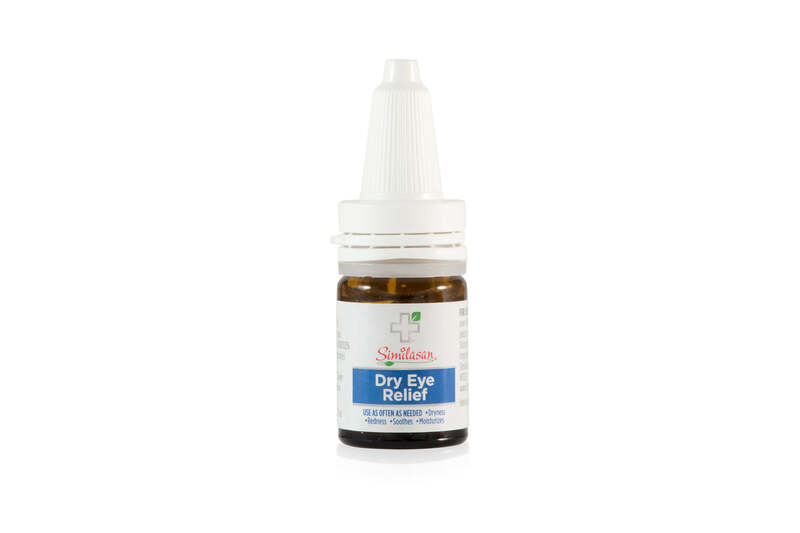 Simlisan Dry Eye Relief stimulates the eye’s natural ability to fight dryness and clear redness due to smog, stress, age, contact lens wear and other irritants. 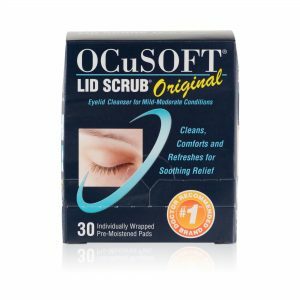 These drops provide healthy relief with no known side effects or drug interactions. My wife was delighted with your combs and I was very happy with your ordering and delivery. 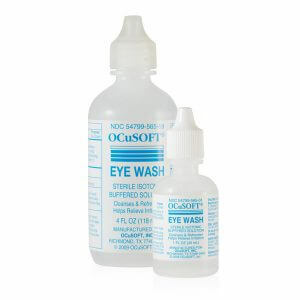 So much better than other so-called dry eye remedies. Thus stuff really works.